3:22:28 – Experimental scrambled format with Dave in Kentucky, Rubinerd, Doc Sleaze, Chad Bowers, Brazen Gestures, and Frank Edward Nora!! PQ Ribber is your host and chopper-upper!! 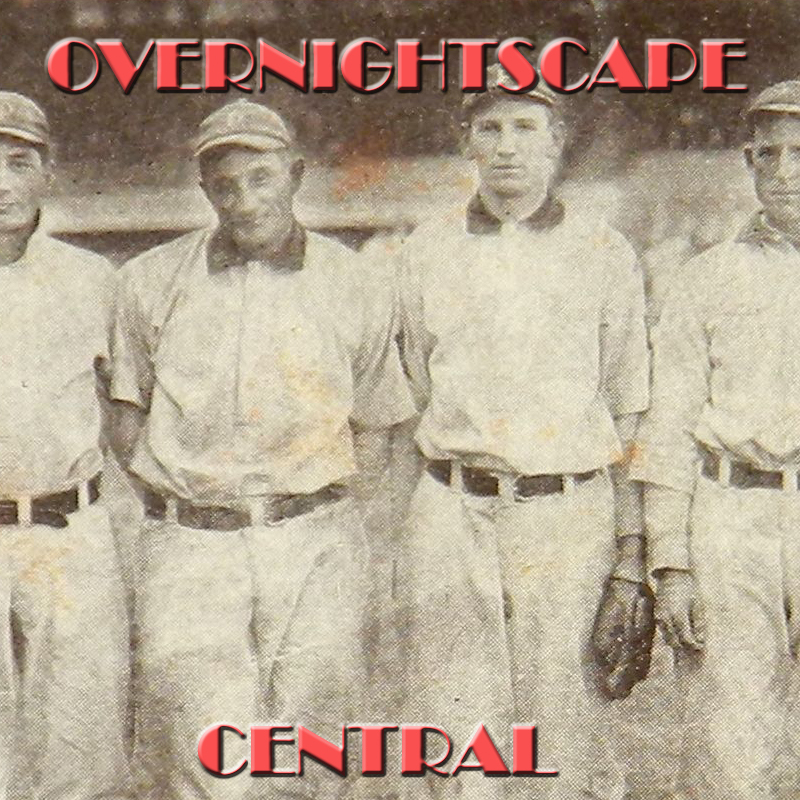 Released November 2018 on The Overnightscape Underground (onsug.com), an Internet talk radio channel focusing on a freeform monologue style, with diverse and clever hosts presenting unique programs, historic archival material, and nocturnal audio. A casual relationship with the employer. Reflecting on Berlin in Summer’s bloom. Turkish area. My perception of Berlin in 2018 as my home. Review of Zoom H1N (replacement of Zoom H1). Everyday carry devices. iPad Pro as one of the most personal devices to own. Uncertain future of my Wacom Cintiq. My MacBook does not get old. 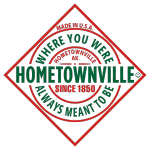 Personal objects make us. Embracing introvertism. Eastern approach to the performance and output. Personal journaling is dead? Discovery of the new Ayurvedic restaurant that soon closes. No more burgers. Vegetarian food options while liking meat. Looking for a car buying option. Progress in the car development. What I need in a car. Speeding in Germany. 00:45:54 –Recording from BG Studio. Cleaning up, shedding season, a pigeon visits my cats, big announcement, Jimbo, Anchor.fm, podcaster’s legacy, Trip to Sicily, becoming a father, becoming a better person, freelancing and gaming, German bureaucracy, going to court, electric longboard, penalty, lifestyle choices. 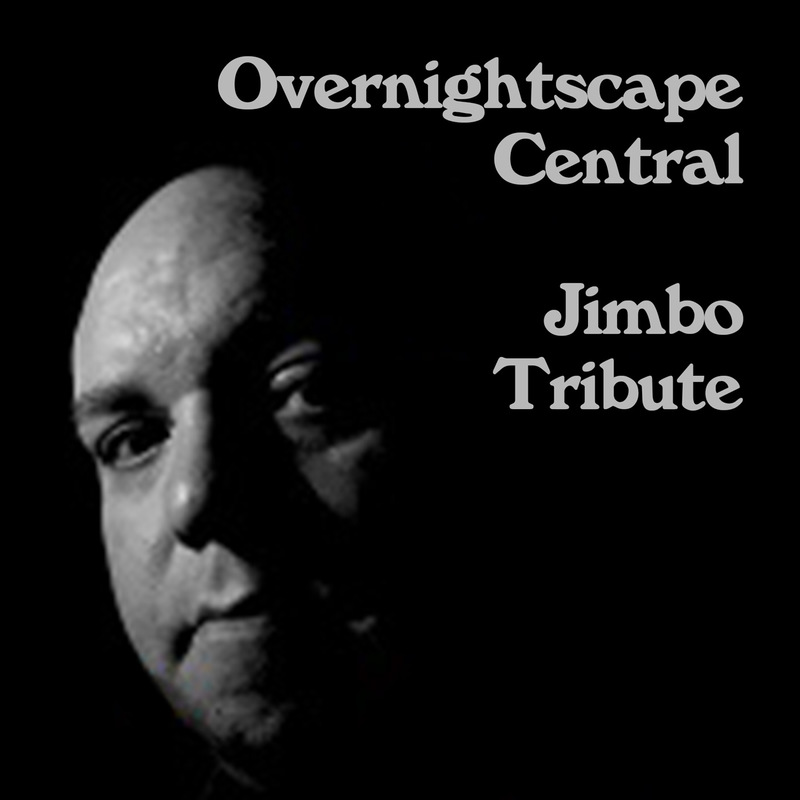 4:26:45 – Part One of ONSUG’s tribute to our Great Friend and Collaborator, Jimbo!! Features: Mike Boody, A note from Q, Mark Rose, Frank Edward Nora, Dave Duckert, Jan Erik, Brazen Gestures, Doc Sleaze, Bob Lement,, Smidge Kurdlebaum, Cali Dingo, Chad Bowers, and Shambles Constant! PQ Ribber is your host. Join us next week for part 2 and the uncompleted ‘Blue’ topic! Attribution by PQ Ribber. All guests appear courtesy of themselves. Thanks to Frank Nora for the graphic. (32:41) Tupp returns from the North Pole – that is… with the North Pole. 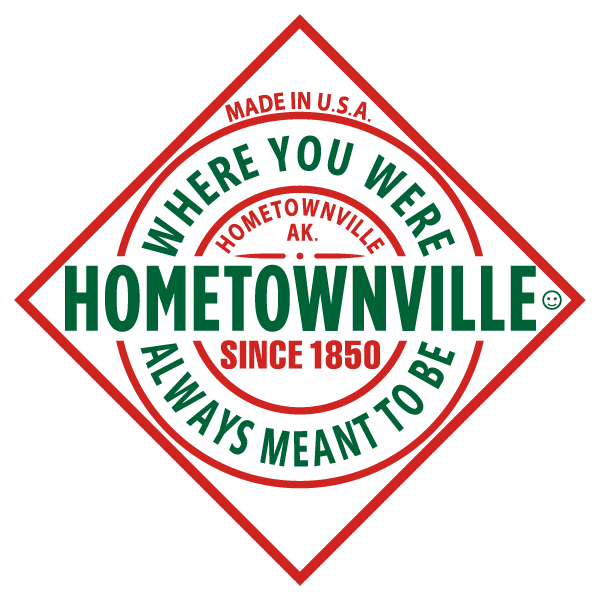 This creates havoc is more ways than is immediately tangible to the residents of Hometownville. All stuff written and produced by Jimbo unless otherwise noted. Attribution: by Jimbo, Brazen Gestures, Clara Tse, Frank Nora, Eddie Murray, PQ Ribber, Chad Bowers, Shambles Constant, Jeff “Pollard (thanks to Pollard Design for the logo! ), Mike Boody. 2:13:48 – Jimbo!! 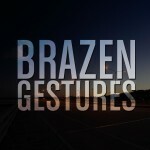 Brazen Gestures!! Frank Edward Nora!! Doc Sleaze!! Shambles Constant!! Mike Boody!! A sextette of the finest internet radio hosts combine to discuss their impressions of October!! Jimbo explores the Week’s New ONSUG Shows!! PQ Ribber hosts, digresses, and such-like!! 1:19:36 – Brazen Gestures is back with another sightseeing tour of the German Capital. 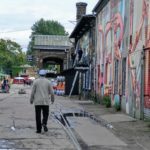 Come along for a spontaneous and bit hectic walk through the streets of Berlin on the Saturday afternoon. Below are the notes and clickable location references for your enhanced immersive pleasure. (Location 1) Mood dependent on the weather. Emulation of the experiences. ‘E-Force One’ Electric Car, Trabant trabi-world. Annoyed by city. Moving out to Portugal. Podcasting habits. Archiving. People living humble lives, working too much. Rich and poor. People forgetting about themselves. Kreuzberg. (Location 2) Axel-Springer office. Startups. Seagway spotting. Electric skateboard update and buyer’s advice. Sim City 5, PlayStation 4 and 4.5. GTA5, Fallout 4, Post-Apocalypse, Violence. Open world games. VR Games. Huge mysterious explosion in Berlin, ISL, ISIS etc..
(Location 3) Retro Futurism. Modulor – not getting paper supplies. Calligraphy update. Rewiring muscle memory. Inconveniences of VR. Hackathon. Competition. Braining Scans (Scaning Brain). (Location 4) Small generic paper store. Notepads. Lack of imagination. (Location 5) Markethalle Neun. Being a conscious carnivore. Eating karma-free food. Factory farming. Getting meat from hunters. Organic Market review. People smoking in public places. Pockets full of junk. Buying old money for time traveling purposes. (Location 6) Money is dirty and dodgy. (Location 7) Berlin Wall. Illegal gambling on the street. Getting scammed. Lots of selfie-sticks. 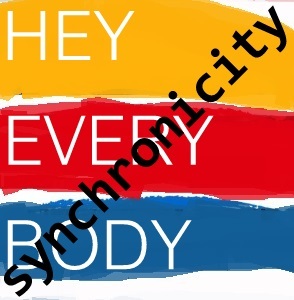 (1:09:33) Nine Onsug hosts (Marc Rose, PQ Ribber, Eddie Murray, Frank Edward Nora, Shambles Constant, Smidge Kurdlebaum, Clara Tse, Brazen Gestures and Chad Bowers) answer questions about ‘synchronicity’. Lots of fun. 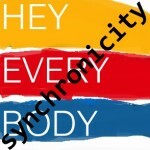 And a great rendition of the Police’s “Synchronicity II” by Smidge! Additional synchronicity answers were given by Ruben Schade here. Overall attribution by Jimbo, all other hosts appear courtesy of themselves. 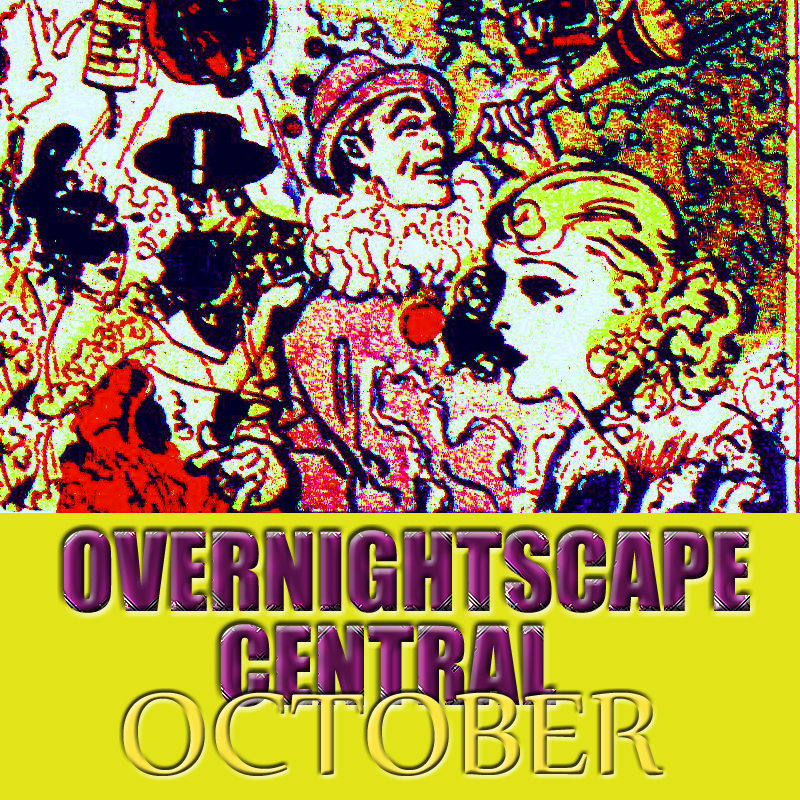 Released March 2016 on The Overnightscape Underground (onsug.com), an Internet talk radio channel focusing on a freeform monologue style, with diverse and fascinating hosts presenting an array of talk-driven programs of distinction. 01:04:30 – (low energy warning at the first part of the podcast): Friday. Sleep deprivation and sleeping at work. Business ideas. Early morning calligraphy party for one. Disappointing VR meetup, VR filmmaking. Frank’s Nightstation project, metaverse. 48 hours in VR challenge , Loosing my house keys then finding them. Monday. Standard for relationship with neighbours. Smartwatch review. WiFi Smart Scale. Berlin metro design discrepancy, Berlin audio walking tours (Jimbo’s request). Typos and errors. Tuesday. Alignment of the planets. Learning German after all. Family matters. Facebook. General location for this episode. Released January 2016 on The Overnightscape Underground (onsug.com), an Internet talk radio channel focusing on a freeform monologue style, with diverse and fascinating hosts. 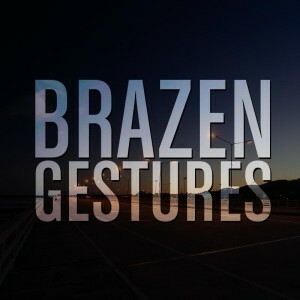 You are currently browsing the archives for the 'Brazen_Gestures' category.